Walmart is huge. With over 11,000 stores in 27 countries and over 2,000,000 employees, it claims to be the largest retail network in the world. The company firmly believes that people are what is holding this enormous enterprise together and gives a lot of attention to training its staff. In 2017, Walmart launched its Walmart Academy that now counts more than 200 branches in the US. The Academy teaches everything – from introductory courses for new personnel to professional growth programs for Walmart employees who wish to advance their careers. Anyone can find a suitable program in the Walmart Academy – from low-level staff to top managers. Besides the Academy courses, Walmart also offers in-store training for its employees. By providing different learning opportunities, the company ensures that its entire staff is properly trained, tested and certified for their positions. In their training programs, Walmart uses advanced technology quite extensively. Among other innovations, Walmart is very keen on applying virtual reality (VR) to their training. 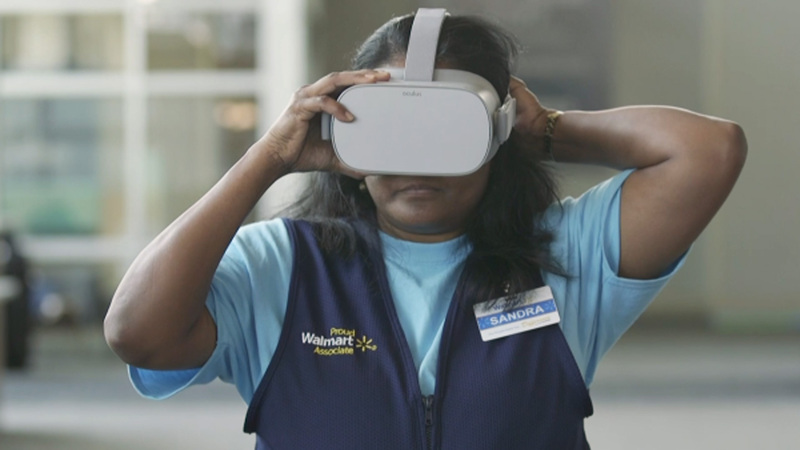 Walmart recognized VR for what it is really about – experience. A VR training is as different from our common concept of learning as it can possibly be. As we said already, Walmart runs training both at the dedicated Academy premises and in its hundreds of stores. 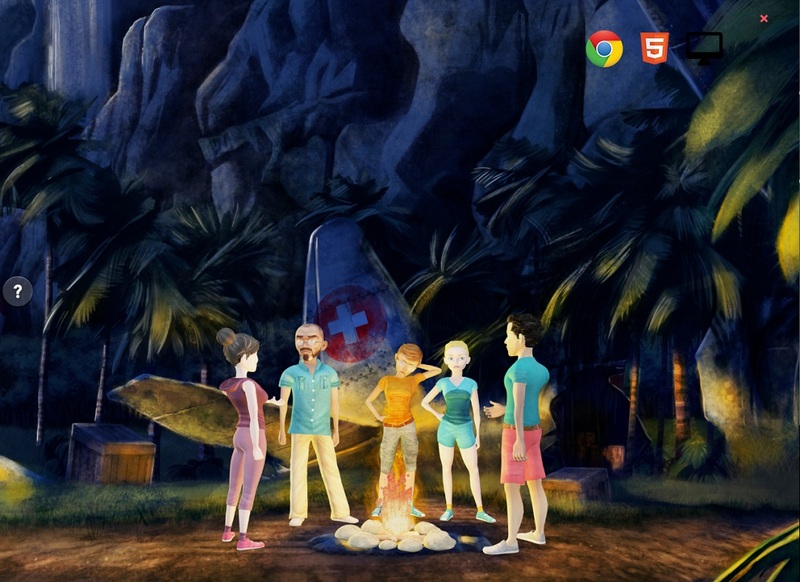 What’s especially interesting is that it integrates virtual reality in both learning formats. Let’s see how the largest retailer on Earth trains their staff with VR. At the moment, 31 Walmart Academies have been equipped with the VR training programs. When an employee enrolls into an Academy course, they are facing a two- to six-week program that they attend full-time. You can imagine the intensity and the immersion into the subject. Speaking of immersion… The VR-enhanced classes offer entirely realistic scenarios that can occur in any Walmart supermarket or store and require the trainee to make decisions based on what they see in front of them. The VR application that the company uses for VR training includes multiple scenarios specific to different positions. There are tasks for managers, customer service representatives and, of course, for sales personnel working in the stores. Virtual reality transports the trainees into situations that are hard to recreate in real life. Or, should we say, such situations, when they do occur in real life, are poorly suited for training. For example, one of the most challenging scenarios that Walmart practices in VR is the Black Friday. Black Fridays, while being a great sales tool, are a nightmare for the first-line staff. Hundreds of shoppers, dozens of various discounts and offers, long lines, claims, complaints, cash registers going on strike and so on. This is bad enough for experienced employees and leaves absolutely no space and time to train newcomers. 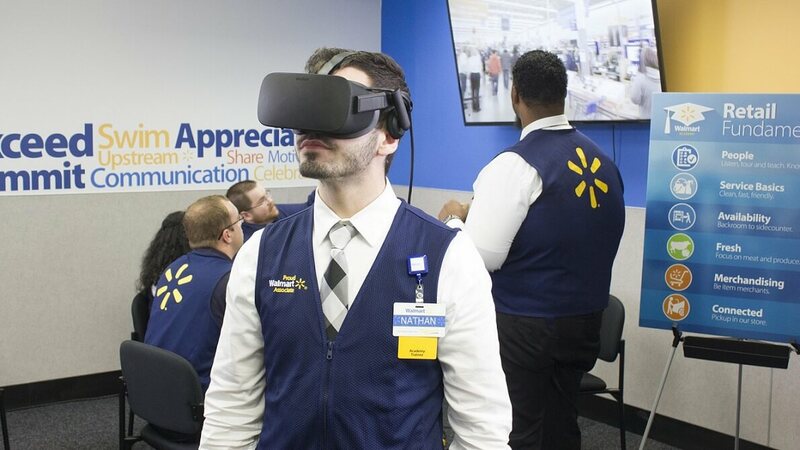 By setting up a Black Friday scenario in VR, Walmart gets an unlimited time to train employees to handle such events. In virtual reality, any scene can be rerun for as many times as needed to help the trainees manage the “crisis” better. Besides, while in real life there is only one Black Friday per year, in virtual reality you can have as many of them as you need, even seven Black Fridays in one week. Each Walmart Academy class has an Oculus Rift VR headset. During the VR training, one of the students is wearing a headset and is requested to interact with the VR scenario. Other students can see the same scenario on a large screen. After the training, the whole class discusses the story they just saw and the decision made by their colleague. Other students can also experience the same scenario for the class to compare their behavior and work out the best strategy to use in such cases. In total, the Walmart Academy has 45 different virtual reality scenarios that it practices during VR training sessions. The programs are intended for different positions and occupations and take into account that not all Walmart employees may have the necessary technical background. Thus, in addition to teaching how to cope with non-standard working situations, the company also raises the technical awareness of its staff and popularizes the virtual reality technology. 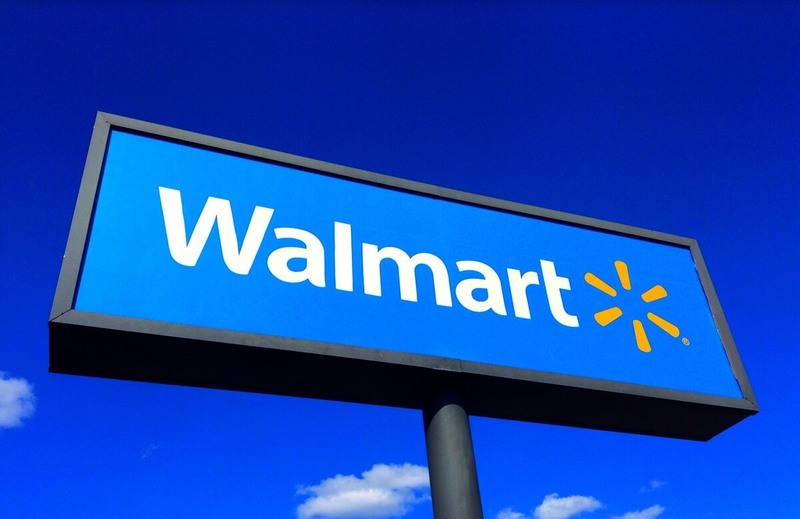 While offering its intensive Academy programs, Walmart also takes care of the training of employees right on their workplaces. At the same time, the company realizes that removing a person off their duties to make them read a book or watch a video can hardly be called productive. Thus, Walmart is bringing virtual reality to its stores, as well. The company wants to make training as immersive as possible, even when the employees cannot travel to the Academy for whatever reason. 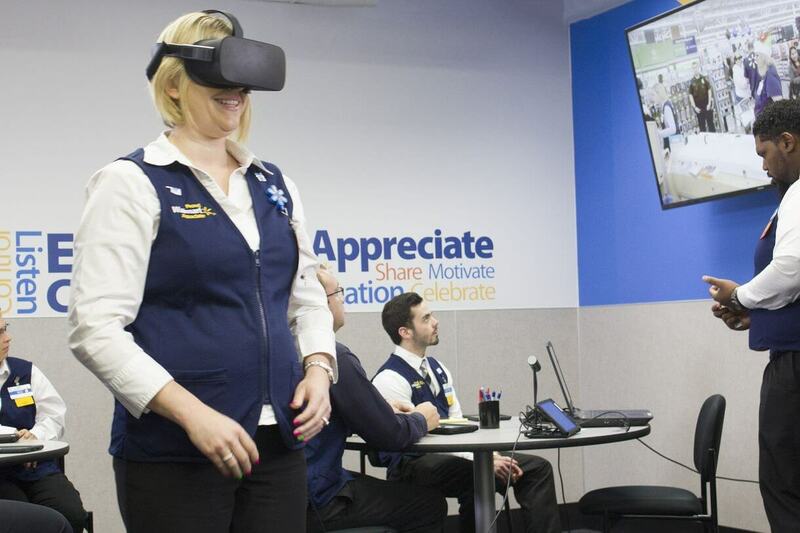 Recently, Walmart launched a national-scale VR training campaign with the ultimate goal of equipping each and every one of its US locations with virtual reality headsets to enable Academy-level training right in the stores. 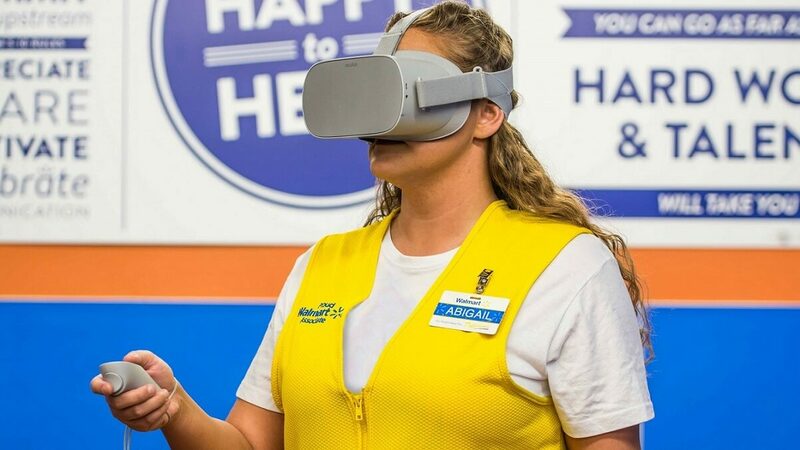 For that purpose, Walmart purchased 17,000 Oculus Go VR headsets. The company opted for this model as a less costly solution as compared to the Oculus Rift that is used in the Walmart Academy. Each of the Walmart Supercenters is going to receive four VR headsets, while smaller locations will get two each. In total, 4,700 US stores will receive virtual reality equipment to start training their employees in an advanced way. The in-store training is targeted at a much wider audience than the Academy program. Loaders, janitors, store workers – all of them can take part in the VR-based training. 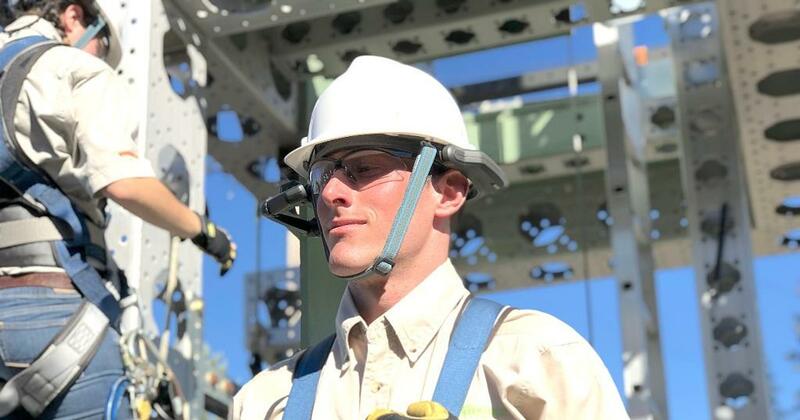 What is especially amazing is that virtual reality allows Walmart to hold practical training with the store equipment that has not been physically delivered yet! Particularly, there is a VR training scenario for Pickup Tower units that was launched before the Towers were installed. This way, when the equipment finally arrived, the staff already knew how to handle it. Walmart’s VR-based training program is, probably, the largest of its kind. Thousands of VR headsets, hundreds of locations, millions of users – the scale is fantastic. At the same time, the investments Walmart made in the purchase of the virtual reality equipment and the development of the VR training programs are equally amazing. Obviously, the company expects that the costs it allocated to this campaign bring their returns. Indeed, the benefits of VR-based training can be directly translated into costs that the company can save. With virtual reality creating better engagement and retention, Walmart can expect their employees to use their skills better and with higher confidence, thus increasing productivity. On the other hand, recurrent VR training may be held either at longer intervals or with shorter content, as the students will need less time to refresh their knowledge. Again, this is another way of saving costs. However, the values that virtual reality training can bring are sometimes not that material but, at the same time, no less important. The main message that Walmart communicates in the context of launching this VR program is that they help people get skills that they can use beyond Walmart. Higher employee loyalty. After passing such an advanced program that is specifically focused on improving the required skills, the employees feel better attached to the company. Besides, virtual reality training gives the personnel the skills required to advance their careers in the same industry, and it is very likely that they pursue them in the same company. Better employee confidence. Virtual reality provides that priceless hands-on experience that is essential in many jobs. Once you have been through a Black Friday rush or cleared up a mess after a shelf collapse in VR, you will not freeze up when the same situation occurs in real life. The knowledge obtained in virtual reality will also include the “muscle memory”, and you will start acting before you have time to think and get scared. Your brain will recall that “you’ve been there before” and trigger the necessary actions. Higher customer satisfaction. All of us have, probably, been in a situation when we find ourselves at the cash register occupied by a trainee or a new worker. They are always slow and make errors, and if you are already running late, those additional seconds can become the straw breaking the camel’s back. If, however, each employee has had enough practice in virtual reality including all kinds of scenarios – a 6 pm rush, a cash register failure, an unreadable barcode – they will start their first working day with confidence. Less hassle, less time wasted, more happy customers! By no means, Walmart is going to stop in its adoption of virtual reality. The plans include equipping all of its stores and each of the 200 Walmart Academies with VR headsets. All employees attending the Academy programs will have VR-based training. Further, the company intends to expand the VR programs to include the three main areas: advanced technology, customer service with such soft skills as empathy, and compliance. Walmart has started its VR training less than two years ago. Within that time, the campaign of VR implementation has snowballed into a national-scale program, and we may very well expect the giant retailer to advance its VR classes to other parts of the globe. While admiring Walmart’s success in VR adoption, we should also mention that it gives the network a considerable competitive advantage. In its turn, it may mean that the largest retailer may become even further above the other players in the same market niche. We are entering the time when the implementation of advanced technologies is not an option. Today, it is already in the category of “must-have”. As we have seen by the Walmart example, it can start bringing results in less than two years. 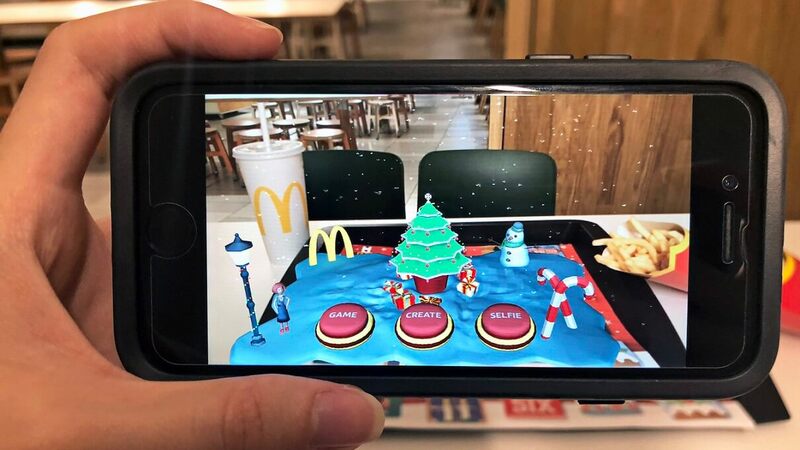 Any retailer who jumps on this bandwagon and includes virtual reality in its training program is sure to get an advantage over the competitors. The key is, of course, the professional virtual reality development and expert selection of the VR training content. We will be happy to offer our services in VR development and to work with your training methodology experts to create unique VR training programs for your personnel. Contact us for a detailed discussion of your VR project, and we will be glad to work together with you.